Pleasant View, Utah, is a community with about 8,000 residents that is situated just to the north of North Ogden. In fact, for several decades in the mid-19th century, it was considered to be a part of North Ogden. The community is nestled beneath Mount Ben Lomond in the northern part of Weber County. The interstate system makes it easy for those with Pleasant View UT real estate to access any community in the Salt Lake City and Ogden areas. Pleasant View was first known by other names like Stringtown, West District and Hot Springs District. In 1882, Wilford Cragun named the fledgling community Pleasant View. In the 1880s, the Utah Hot Springs Resort offered access to the hot springs that were prized for their purported medicinal properties. At one point, the resort had over 40 guest rooms and a host of luxurious amenities. Willard Bay State Park includes a freshwater reservoir along the edge of Great Salt Lake. The tall cottonwoods provide a shady respite from the warm summer sun. The North Marina and the South Marina meet the needs of boaters and water skiers. Swimming, picnicking and camping are among the other popular pursuits here. Anglers enjoy walleye and crappie fishing in the summer and ice fishing in the winter. The city maintains a number of fine parks for the community's citizens to enjoy. One is Barker Park, which is right next to City Hall. Pleasant View Park, Wadman Nature Park and Shady Lane Park are additional options for park lovers. 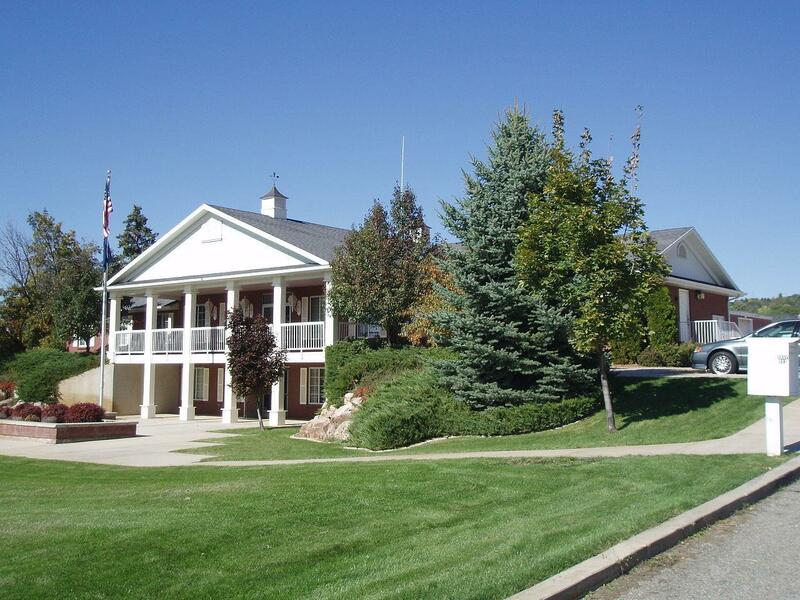 Golfers living in Pleasant View UT homes can head out to The Barn Golf Course. The name pays tribute to the large barn that was once a part of the farmland upon which the course was built. Golfers must navigate a series of water hazards during their round. In fact, water comes into play on eight of the holes. The par-71 test plays at 6,131 yards from the back tees. At the end of June, residents, can head just a few minutes south to North Ogden's Cherry Days. A week's worth of events culminates in the Fourth of July celebration. There's a volleyball tournament, an arts and crafts competition, golf tournament, skate park challenge and a junior rodeo. On July 4th, festivities include a sunrise flag ceremony, 5k run, children's parade, live music and fireworks. 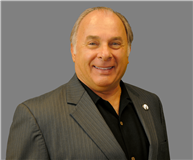 Marino Toulatos can identify ideal Pleasant View properties for a relocating Pleasant View home buyer to consider. 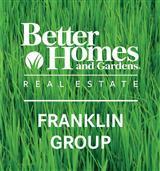 The range of Pleasant View homes that a Pleasant View real estate agent can discuss is substantial. The residential real estate in Pleasant View includes golf course properties, estates with acreage and Pleasant View real estate in newer subdivisions. The Pleasant View homes for sale include many newer brick homes as well as homes for sale in Pleasant View that include ample living space, multi-car garages and beautiful landscaping.